Let it not be said that the Boy Scouts of America do not keep up with the times. Countless boys belonging to various generations have long been working hard to earn merit badges. These badges are testaments to the skills and talents that Boy Scouts have acquired over the years. Traditionally, the merit badges were all about sports and wilderness survival, among many others. 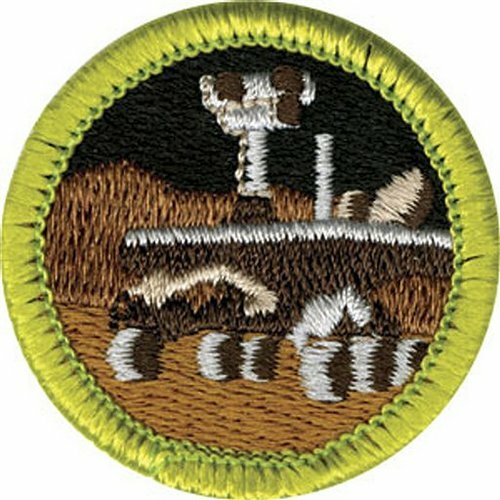 This week, however, the Texas-based organization is upping the level by adding a new merit badge: the Robotics Merit Badge. One goal in creating this merit badge is to promote science and technology and engineering and maths (STEM). In doing so, the BSA is adjusting to the new developments in technology and is making itself more relevant to the youngsters of today. If the mere mention of the Boy Scouts make you think of only camping, making fires without matches, and tying knots, think again. This organization is rather important in molding young boys and it is great that technology is not being ignored!